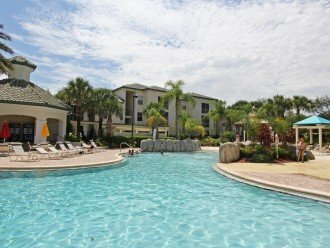 Kissimmee Condo Rental: Luxury Legacy Dunes condo close to Disney, Golf and Orlando Fun! 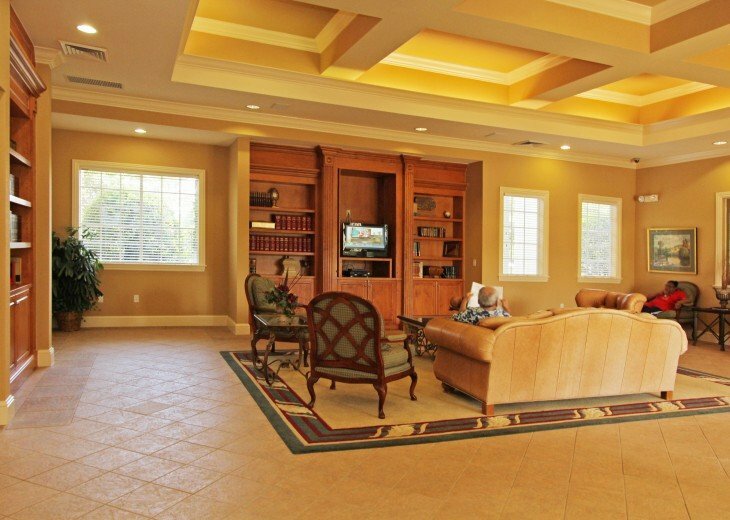 Luxury Legacy Dunes condo close to Disney, Golf and Orlando Fun! 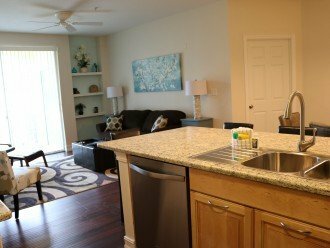 Superb Remodeled 4 bedroom condo at 2 bedroom price! Legacy Dunes Resort. 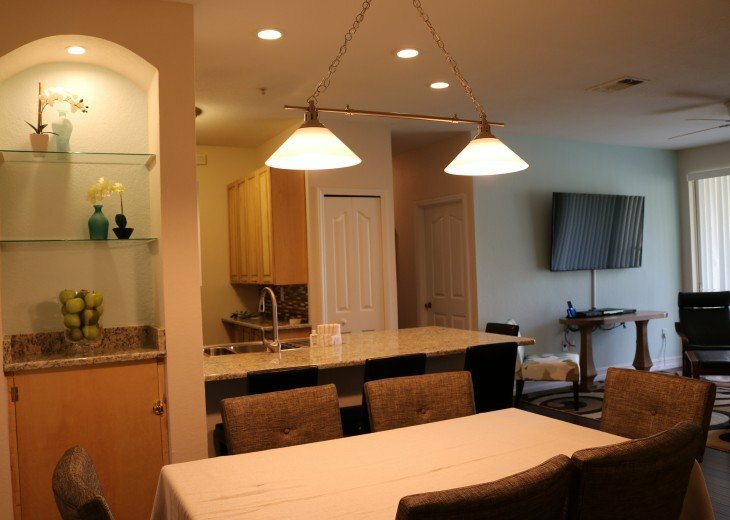 4 bedroom/2 bathroom 1400 sq ft condo with screened balcony and children's playground & lake view. Easily accessible for the entire family so you can bring Grandma and Granddad. Or two couples each with two children, or groups of friends/golfers. The Ultimate Family Fun Getaway! 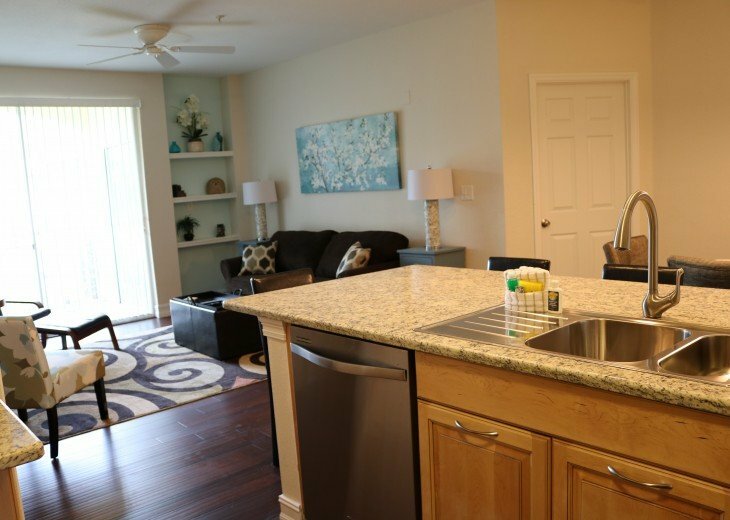 This condo is situated on Legacy Dunes resort at Kissimmee. 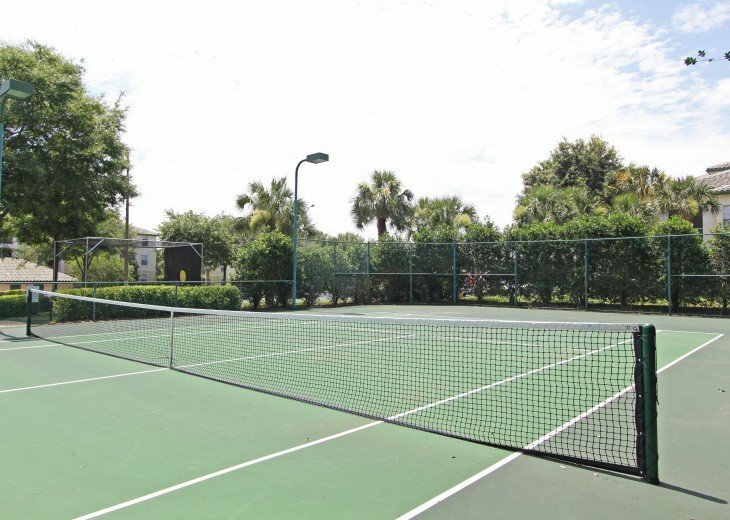 Resort amenities include a tropical style swimming pool with fountains, a further swimming pool (both with sun loungers), a clubhouse with games room, a cafe, a bar, a gym and fitness center, tennis courts, basketball and volleyball and children's play area. It is a very convenient location near enough the theme parks to come back for lunch and return to the theme parks later for the firework displays. 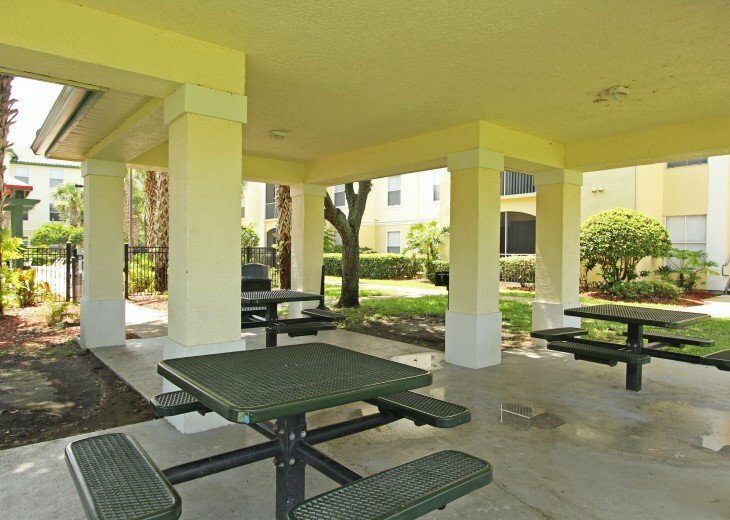 Our condo has a beautiful view of the children's playground and resort lake from the screened balcony, and has all the comforts of your own home. 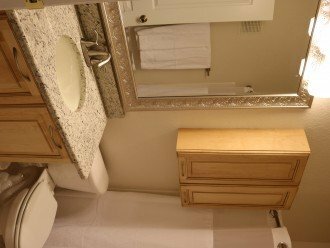 This is a great location just off the W. Irlo Bronson Memorial Highway (192) and is close to shopping and restaurants, outlet center and convenient for golf, lakes, nature reserves and fishing. Special rates for monthly and long term lets apply. A car is recommended and there is free parking. 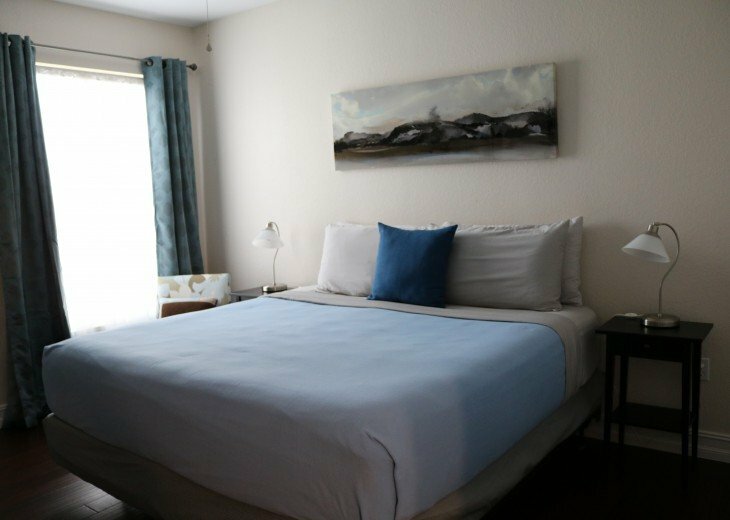 This is a great location just off the W. Irlo Bronson Memorial Highway (192) and is close to shopping and restaurants, outlet centre and convenient for golf, lakes, nature reserves and fishing. Near enough the theme parks to come back for lunch and return to the theme parks later for the fireworks. 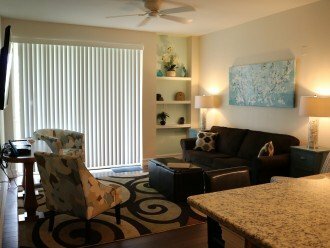 We are returning to vacation rentals after a long break because our tenant is moving out of state. 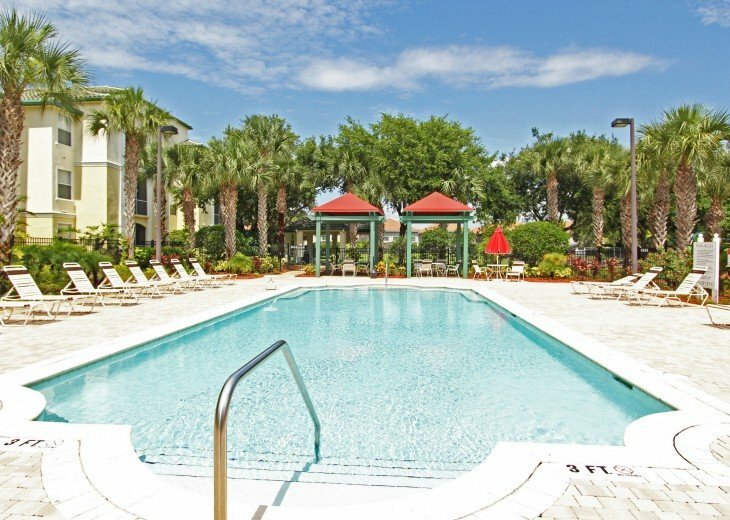 Orlando, Kissimmee is a great location for a family holiday, with easy access to Florida's big attractions - Disney World, Busch Gardens,Hollywood Studios, Islands of Adventure and Universal Studios and the amazing and awe-inspiring water parks of Typhoon Lagoon and Blizzard Beach. Go Water Skiing or Wake boarding or Tubing at Sammy Davall's in Orlando! Most people come for the theme parks. Visit Discovery Cove and swim with the dolphins. 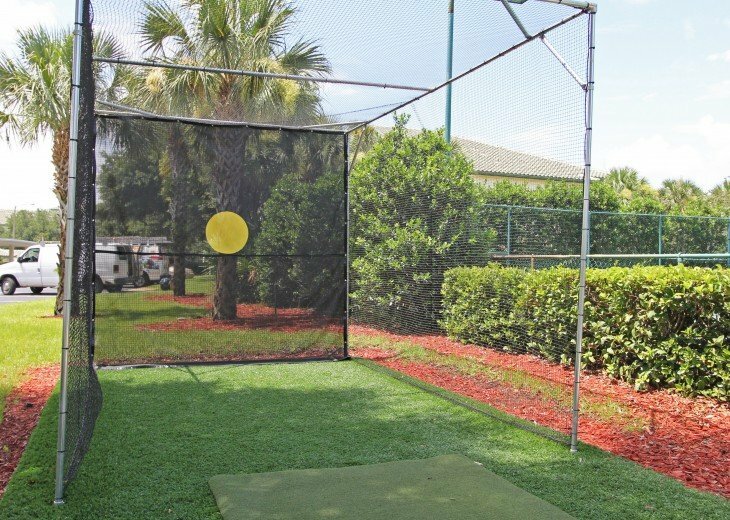 You could play golf nearby. There is a wide choice of golf courses, including a Nick Faldo course or visit nature reserves. Another must is to visit Busch Gardens at Tampa Bay - an hour drive. There are also rides through the Florida Everglades and plenty of children-friendly activities to keep everyone happy. 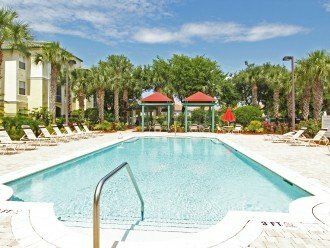 The area has some excellent beaches, amongst them the white sandy beaches of Clearwater Beach on the Gulf coast and Cocoa Beach and Daytona Beach on the Atlantic coast. 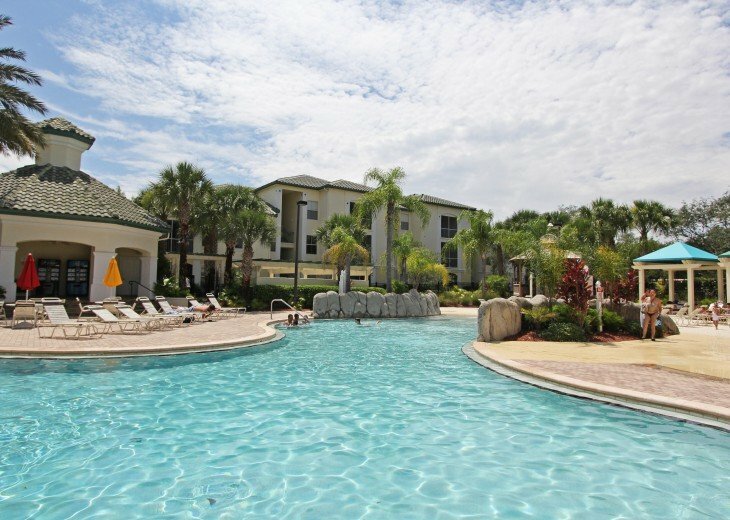 If you don't want to travel approx 69 miles, visit Aquatica’s serene beaches of soft, white sand. There is a double wave pool! Jet Ski, Kayak or Paddle board at Buena Vista Water sports! 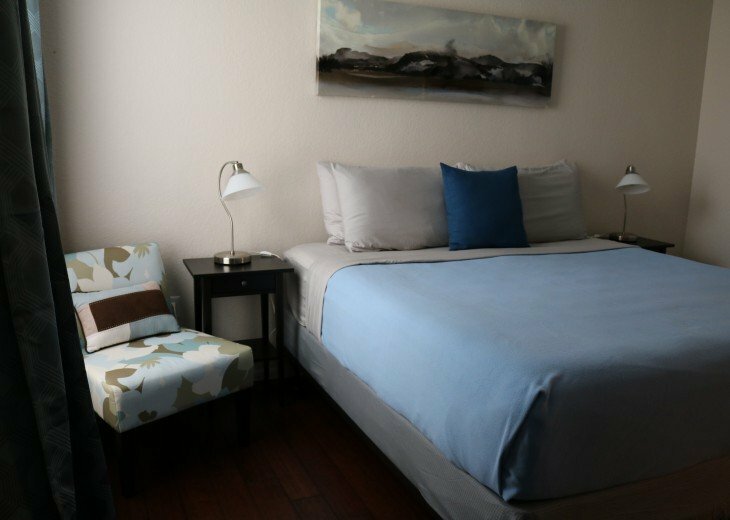 If it's night-life you are looking for then there are plenty of attractions such as Downtown Disney, Universal Studios, City Walk, and Kissimmee main street along with the night clubs and restaurants on International Drive. Orlando is a true Golfer's Paradise with more than 170 golf courses Approximately 69 miles to the east you will find the Kennedy Space Center in Cape Canaveral. Legacy Dunes, Kissimmee. 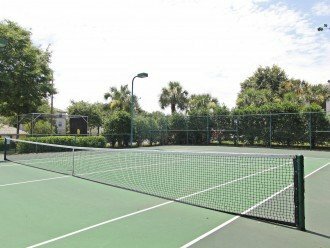 Swim in the tropical pool, play tennis, volleyball or basketball at Legacy Dunes itself or use the golf driving practice net. Walk and relax by the lake. 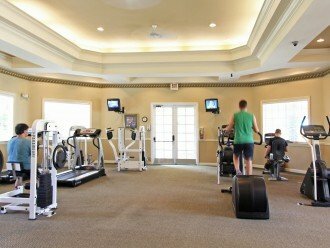 Go to the gym or the clubhouse and games rooms. 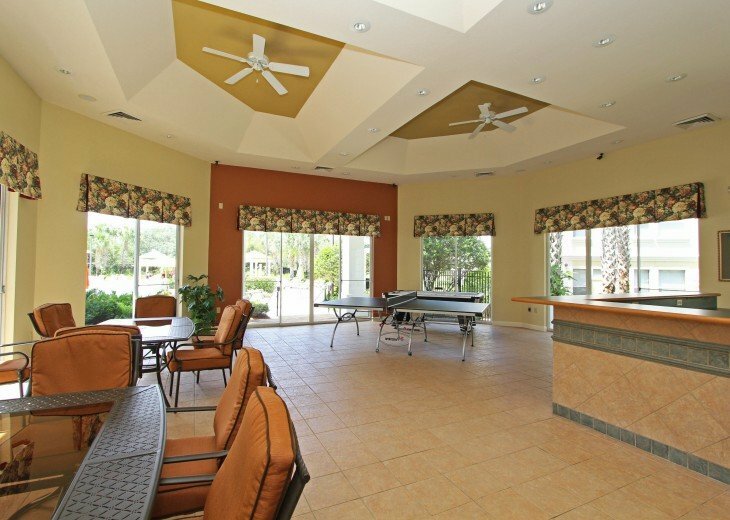 Legacy Dunes is a great location for a family or group holiday, with easy access to Florida's big attractions. 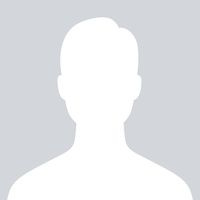 There is nothing worse than taking the kids on vacation and being stuck in a hotel room while they are sleeping/lights out early and having to be quiet. 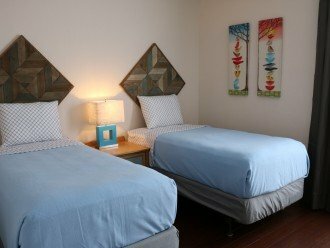 The benefit of staying in a condo includes a separate room for the kids and a living space for you to chill out in the evening. 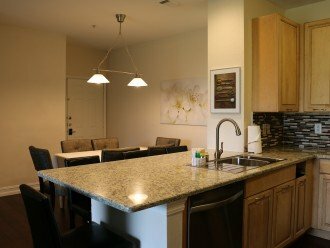 You also have a fully equipped kitchen and all the comforts of home. 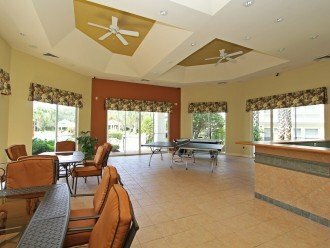 If you don't feel like cooking, there is the clubhouse with the games room, cafe and bar. 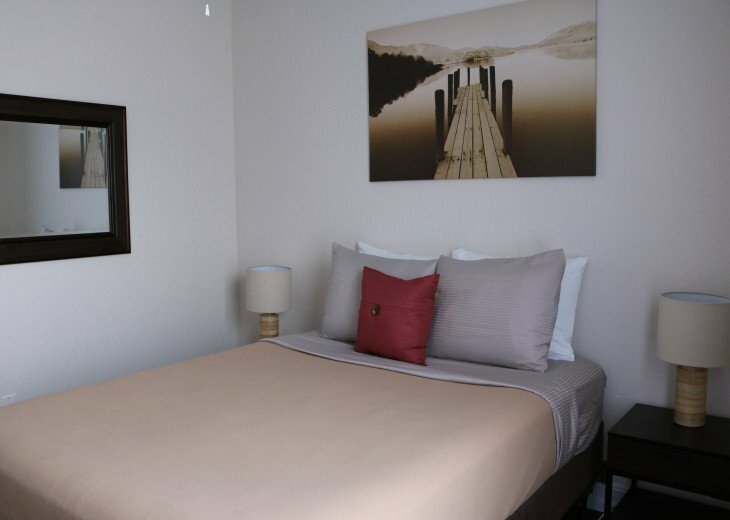 The complex is in a quiet location so you can relax before venturing out and about, the accommodation is clean and well kept with a lovely view over the lake. 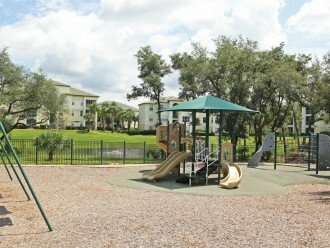 It is in easy reach of all facilities and parks. The pools are clean and well maintained and really refreshing when returning home after a day in the theme parks. 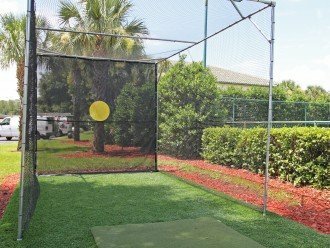 Swim, play tennis, volleyball or basketball at Legacy Dunes itself or use the golf driving practice net. Walk and relax by the lake. 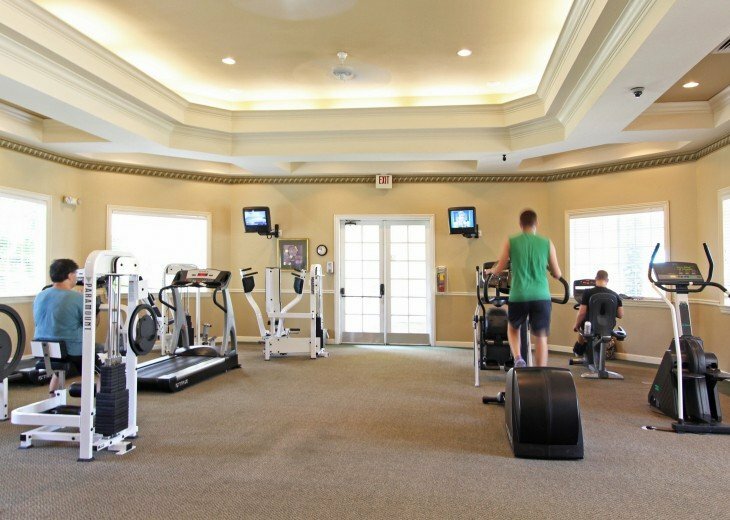 Go to the gym or the clubhouse and games rooms. 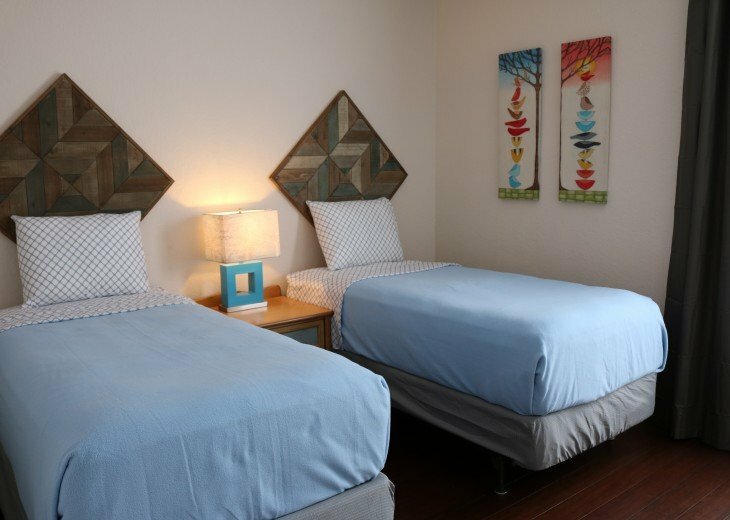 Orlando Kissimmee is a great location for a family holiday, with easy access to Florida's big attractions - Disney World, Busch Gardens,Hollywood Studios, Islands of Adventure and Universal Studios. The amazing and awe-inspiring Typhoon Lagoon, and Blizzard Beach water parks are nearby. Go Water Skiing or Wake boarding or Tubing at Sammy Davall's in Orlando! There are also rides through the Florida Everglades and plenty of children-friendly activities to keep everyone happy. The area has some excellent beaches, amongst them the white sandy beaches of Clearwater Beach on the Gulf coast and Cocoa Beach and Daytona Beach on the east coast. 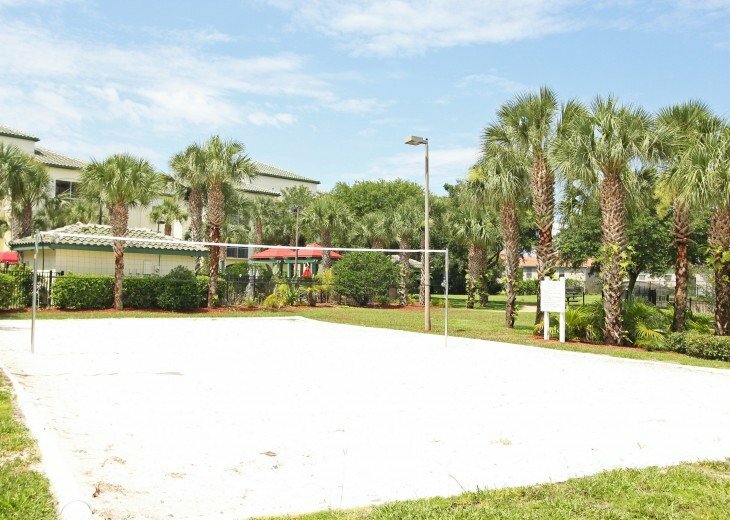 If you don't want to travel approx 69 miles, visit Aquatica’s serene beaches of soft, white sand. There is a double wave pool! Jet Ski, Kayak or Paddleboard at Buena Vista Water sports! Go horse riding at Forever Florida. Delve in the Florida wild on horseback. 90 minute tour goes through nine different ecosystems and is a rare opportunity to see the world as it was years ago, untouched by man. 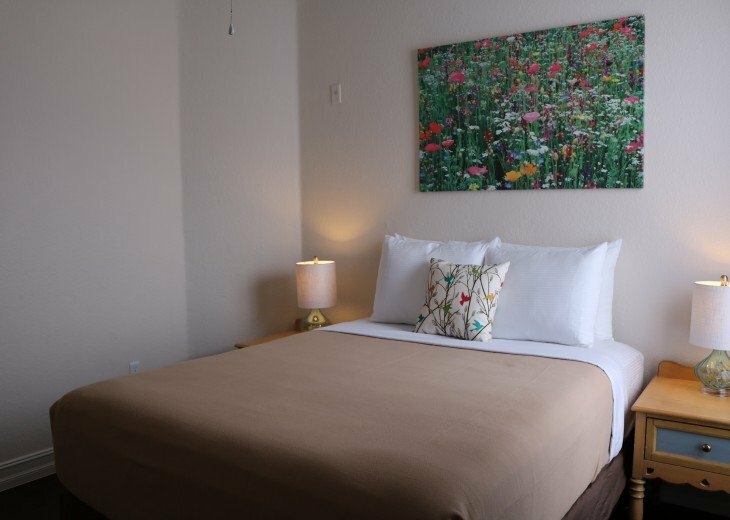 If it's night-life you are looking for then there are plenty of attractions such as Downtown Disney, Universal Studios, City Walk, and Kissimmee main street along with the night clubs and restaurants on International Drive. Although we would recommend renting a car, there are many who do not want to or cannot drive. 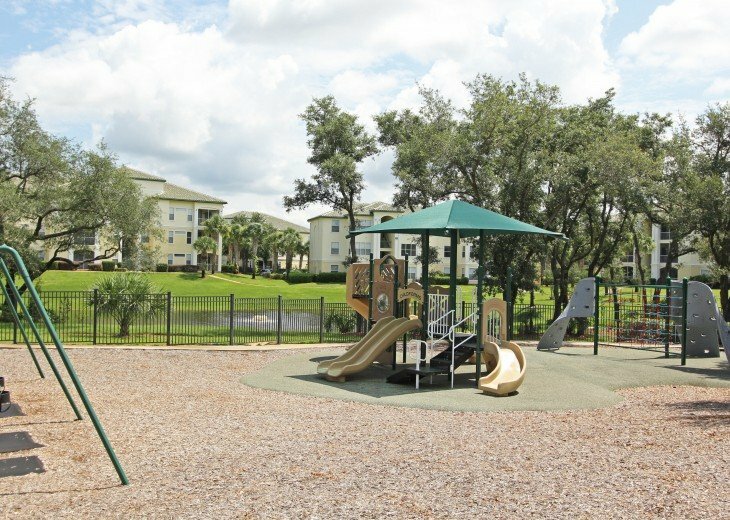 Getting to and from Legacy Dunes/Disney World and other travel in the area will require you to use a taxi or the LYNX Bus System. Other transportation services such as chauffeur driven limousines, vans, town cars, mini-buses and motor coaches are also available to shuttle you around. Orlando probably has the best taxi system in the USA and I have never heard of people getting ripped off as is common in places like New York. But in most of the southern USA you do not hail a cab. You must phone it in or have a previous arrangement. You will not see taxis cruising around looking for fares. One company owns most of the cabs and the drivers rent by the day or week. The same company runs most of the Disney transportation. You can also call them and ask for an estimated charge. All taxis are computerized and If you make a complaint the driver is immediately taken off the computer and cannot work. Florida region. Most people come for the theme parks. Visit Discovery Cove and swim with the dolphins. 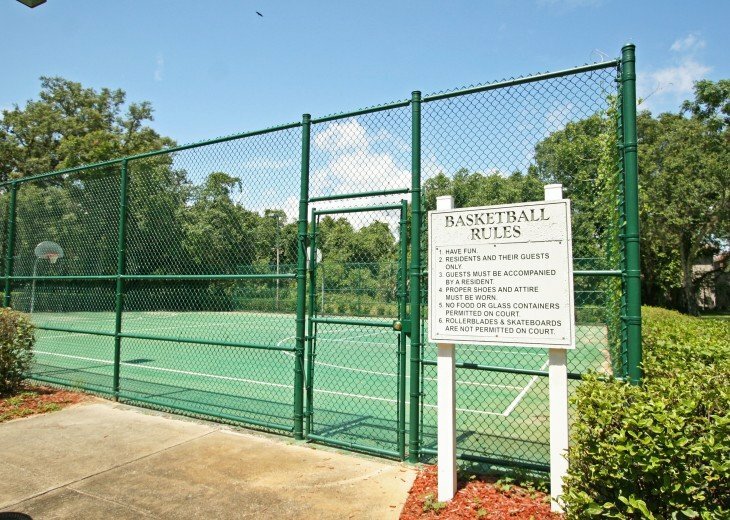 You could play golf nearby. There is a wide choice of golf courses, including a Nick Faldo course or visit nature reserves. Another must is to visit Busch Gardens at Tampa Bay - an hour drive. 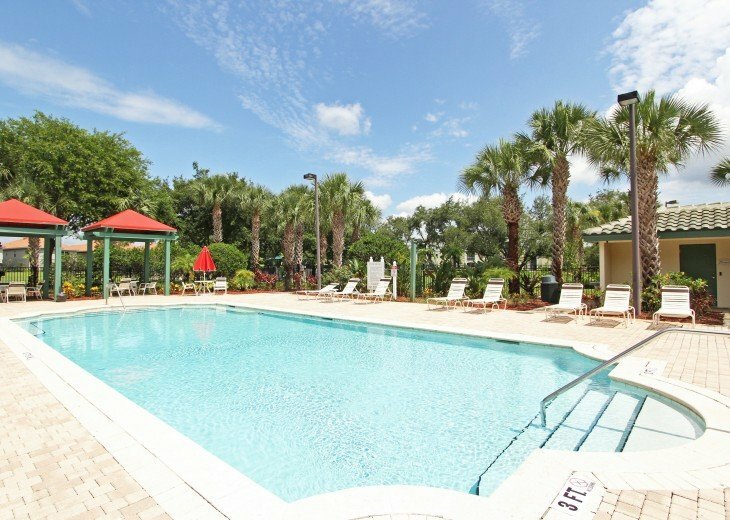 Orlando Kissimmee is a great location for a family holiday, with easy access to Florida's big attractions - Disney World, Busch Gardens,Hollywood Studios, Islands of Adventure and Universal Studios and the amazing and awe-inspiring water parks of Typhoon Lagoon and Blizzard Beach. There are also rides through the Florida Everglades and plenty of children-friendly activities to keep everyone happy. The area has some excellent beaches, among them the white sandy beaches of Clearwater Beach on the Gulf coast and Cocoa Beach and Daytona Beach on the Atlantic coast. 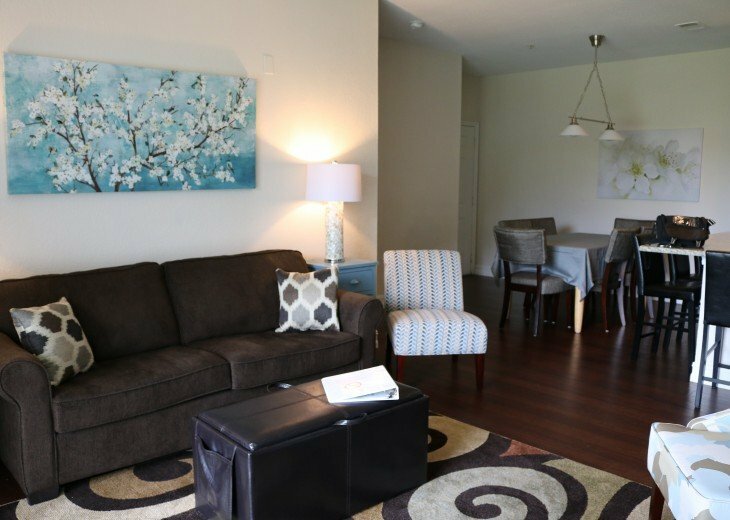 There is a security deposit of $200 to be applied to the reasonable cleaning and/or replacement of property/furnishings/fixtures/fittings/breakages - fully refundable. 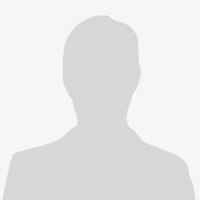 Rental Agreement required for insurance..
Why this property? 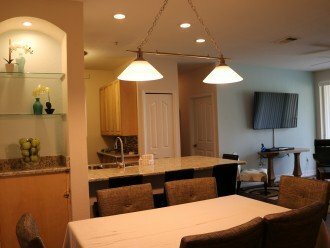 We already had a 2 bedroom condo on Legacy Dunes but thought it would be nice to have a larger condo for when all the family visit together. Overall impression was great. Super clean. 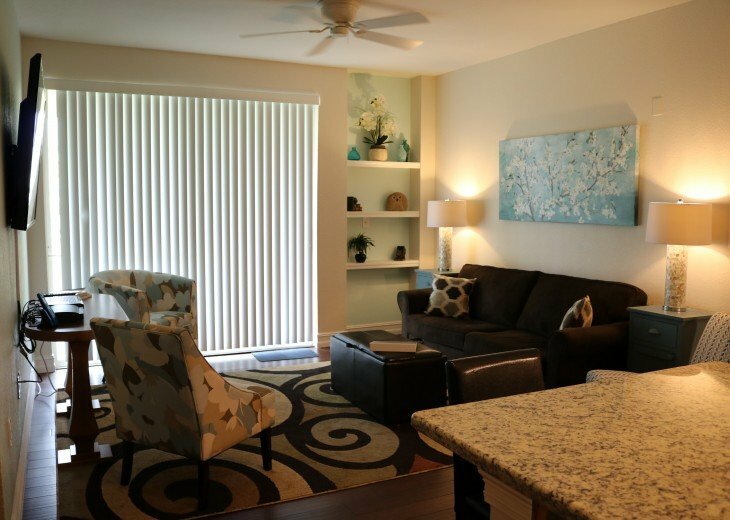 Unit was tastefully decorated and well stocked. We arrived at checked in a bit early which was AMAZING, especially since we had been driving for 21 hours. The condo was super clean. All the bedrooms looked like something you would easily find in a very nice hotel. Bathrooms were nicely stocked with bath towels and face cloths. The kitchen was fully stocked with pots and pans, small appliances and cutlery. 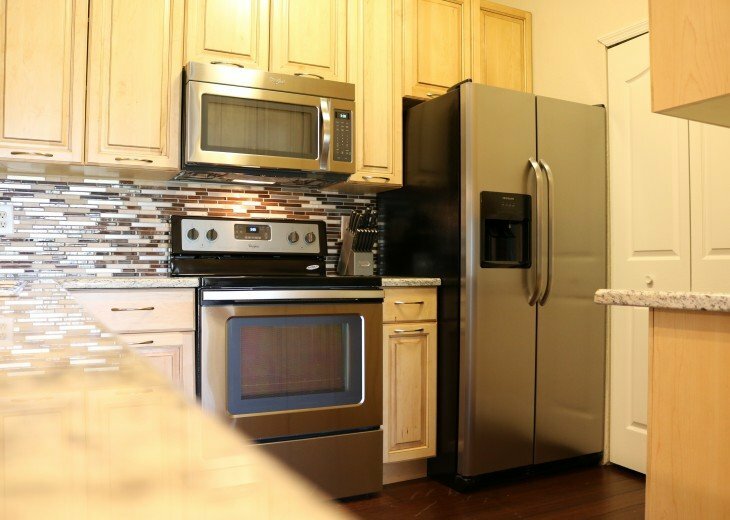 The large appliances are clearly well cared for and spotlessly clean. The washer and dryer were great and it was nice to be able to wash towels during our stay. There was a linen closet which had a broom and a great vacuum so that I was able to give the floors a cleaning as we were there for 7 days. The beds are SUPER comfortable. We all slept great. Wifi was great. Location was amazing. Originally we were a bit disappointed that we weren't closer to the main pool, but that was short lived. We had two 9 year olds with us and it was awesome to be able to watch them play at the park as the adults sat at watched them from the living room. The small pool was steps from the unit and we spent most of our time there. We did go to the main pool a few days and realized we liked our little pool better. It couldn't have worked out better. We were very close to the Disney parks and great restaurants. We really had no complaints at all. If I was going to be super picky, having a pair of scissors would have been nice but whose to say the people before us didn't take them by mistake. The patio door was a bit heavy to open too. Between 4 adults, we had to sit and come up with something and that's all we could come up with, and we tried. Mary the owner was amazing to deal with and at one point called me as I was having Trouble booking. That's customer service. Also sent me emails about local attractions. Great vacation, great condo. We would recommend this unit to anyone. Thanks Mary! We stayed at this property from the 14th July 2017 for 3 weeks we are a family of seven, five adult and two children. 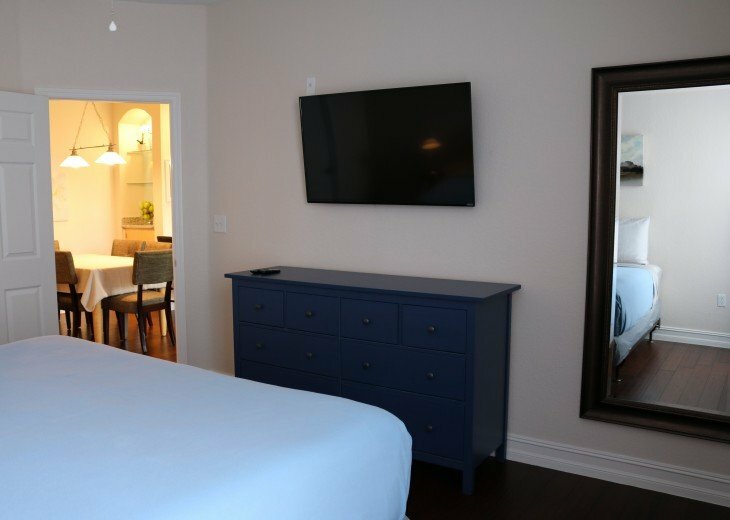 Firstly we were all a little apprehensive of what the condo would be like as the price seemed very reasonable for what was shown on the website so naturally assumed it would not be like the pictures WRONG WE WERE!!! 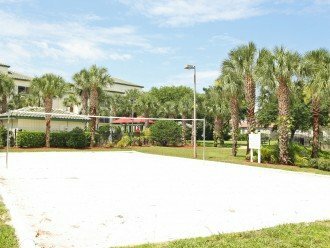 This property is surrounded by beautiful lush green areas, lakes, well maintained buildings, pools and other out door activities. You see ground men working from 8am onwards, I don't think we seen anyone of them not smiling and were very happy to stop what they were doing to have a chat to you. One of the groundsmen spent around 20 minutes with my children and I talking about the different snakes and creature we would see while staying there on holiday and answered my children's questions about the wildlife with the enthusiasm they asked him in..hats off to those guys as they do a fantastic job. The property itself is decorated to a high standard and has everything you would have at home, which is why this felt like home for us while staying here. 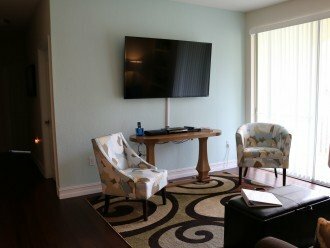 It is ideally located off the 192 so close enough to Disney and Universal but far enough to escape from everything if you want a day off and lounge around the pool. 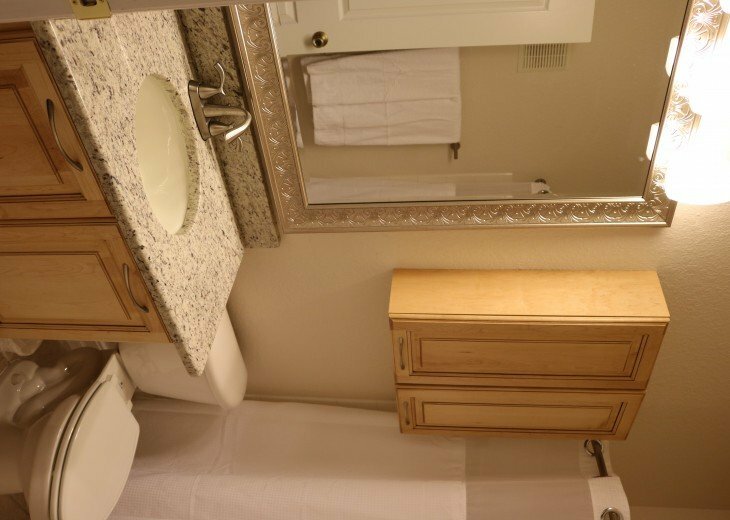 The condo was spotless and all 4 bedrooms were spacious with plenty of closet space. Before our trip the amount of information that was provided off Mary was extensive but everything she sent was so helpful even down to days to avoid certain parks and car hire and the information continued at the condo with leaflets, which again were helpful. Mary is very responsive to emails and even sent us constant updates on storms that were due to hit the area (thankfully we never experienced these). All in all we loved her condo and would definitely stay here again and definitely recommend it to our friends and family. If i was going to suggest anything that could help while staying at the condo, it would be to provide information and directions on supermarkets. Due to arriving in the evening we called into a Publix supermarket to pick up a few essentials until we could do a large shop but found Publix very expensive $50 for some bread, milk and cereal. The following day we asked at Dennys and found the 24 hour Walmart in Claremont which is cheaper and about 5 minutes in the car. 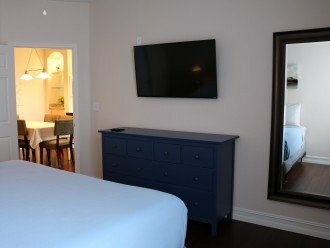 Recently renovated 4 bedroom condo in a great complex, close to everything. This is our third extended stay in this unit. 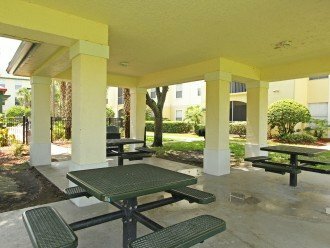 We enjoy the closeness to Disny as well as the closeness to grocery shopping and most of the chain restaurants. 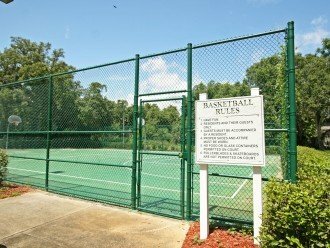 This gated complex is set back from Route 192 so no traffic noise, but great access to whatever you might want to doThe complex has a zero entry solar heated pool , located by the clubhouse. Behind this unit is a smaller , unheated pool referred to as the "summer pool". 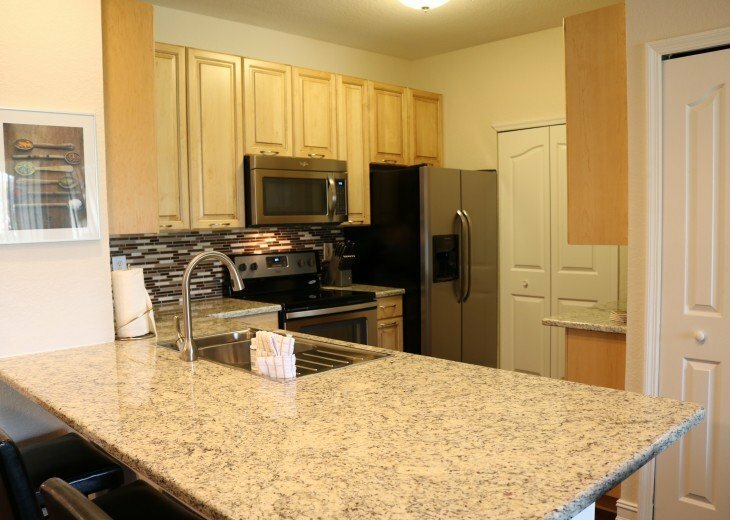 Landscaping around the complex is being replaced to improve overall appeal.This unit has 4 bedrooms and 2 baths. Plenty of dishes. , pots and pans , linens, etc for our extended stay. Beds are very comfortable and the owner just had a new sofa delivered last week. 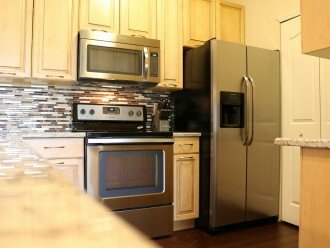 Unit is immaculate , updated, and well maintained. 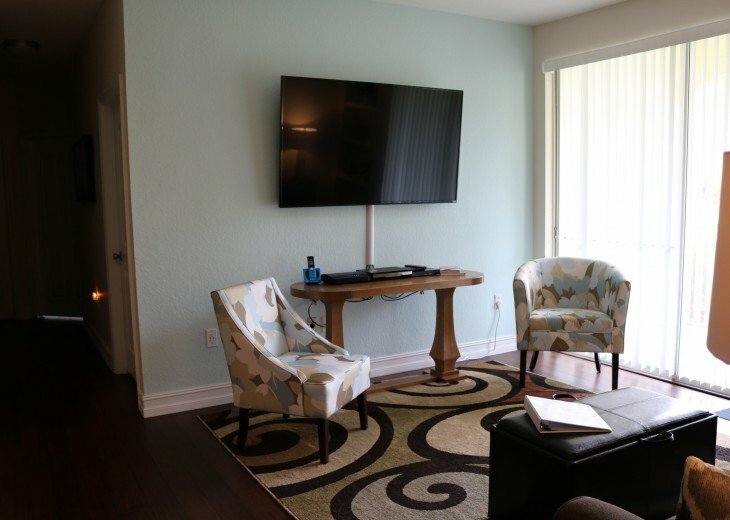 There are Tv's in 2 bedrooms as well as the living room.The owner always responds promptly when contacted. She has an on property manager. We have already booked for next year. This unit has it all...anything from a short stay to a longer stay. Thank you for your wonderful review and I look forward to welcoming you back for a 4th winter break!! !